SEARCH FOR YOUR NEXT HOME BELOW AND CALL US TODAY! At Thompson Realtors we work for you like your Family! ON the LEFT side of this page is a list of some of the local School Districts. Click on the desired link to see the full details of a home then click on the PHOTO TAB to see additional pictures. 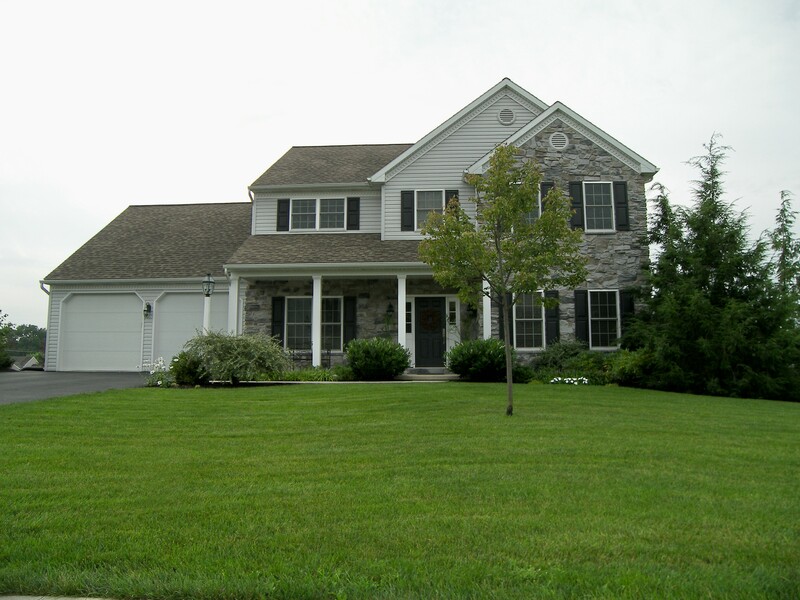 There is a shortage of listings in Lancaster County so this is a great time to SELL your home. Call us to help you price and sell your home! #717-665-3322. NO upfront fees, NO listing fees, NO advertising fees, NO photography fees, NO settlement fees! CALL to have us represent you as a BUYERS AGENT without any COST to you! Whether you're looking for your first home, your dream home or an investment property, we are committed to providing you with the highest quality buyer service. Read more. The decision to sell a home is often dependent on many factors. Whatever your reasons are for selling, our proven effective marketing strategies will ensure that you get the highest possible price for your home. Our agents guarantee to provide you with professional, ethical and confidential service and keep you fully informed every step of the way. Read more.